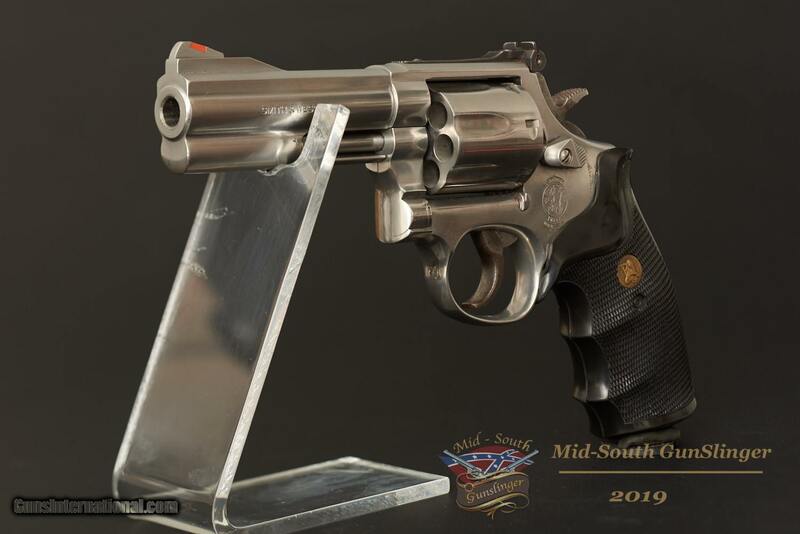 Presented for sale, you will find a Smith & Wesson Model 686-4 Distinguished Combat magnum chambered in 357 Remington Magnum. 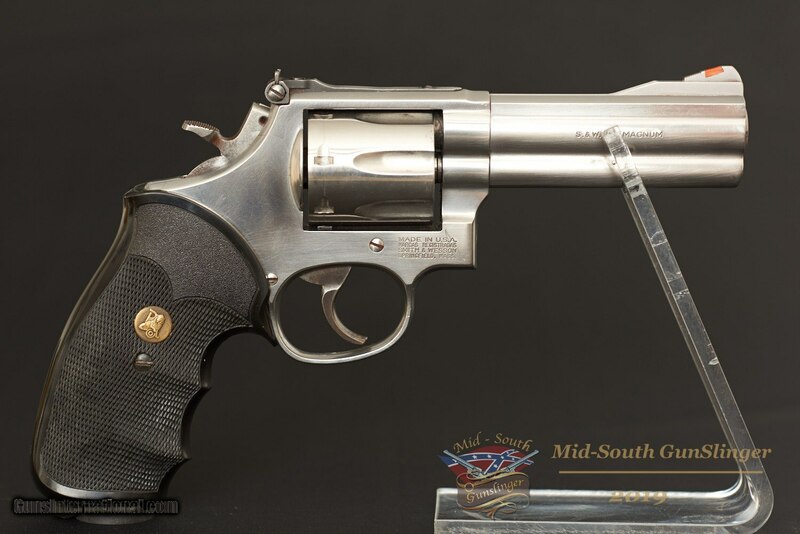 This is an All American revolver chambered for an unbeatable All American cartridge. 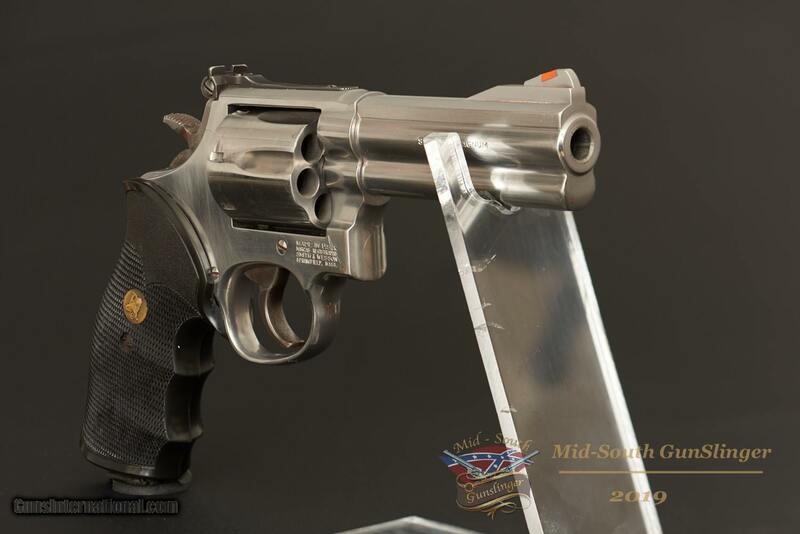 In my opinion, this revolver warrants an NRA Very Good.The images will illustrate this fine Smith & Wesson much better than me. 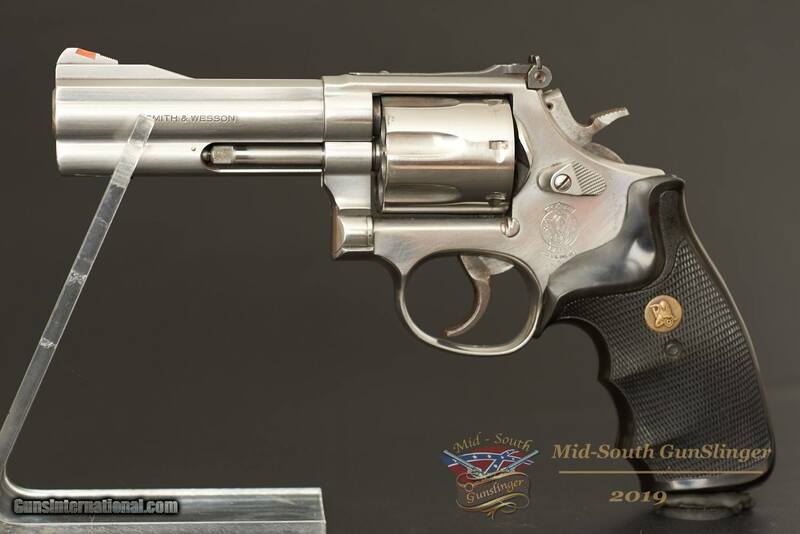 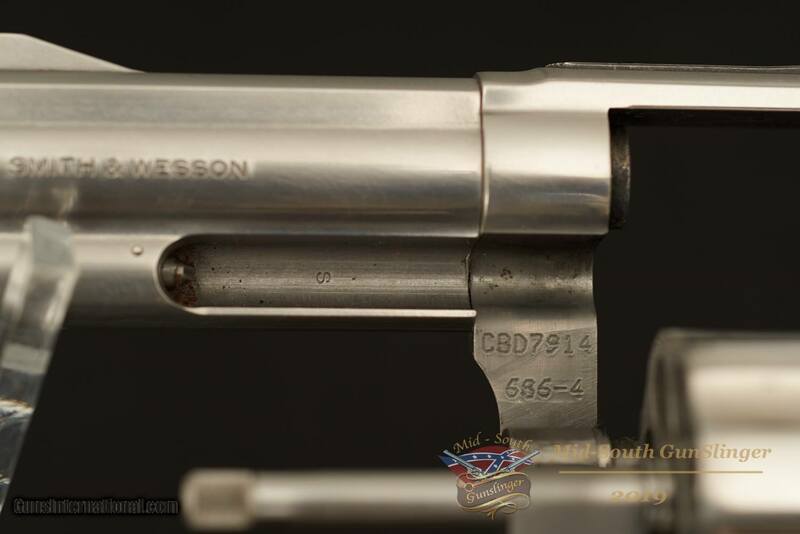 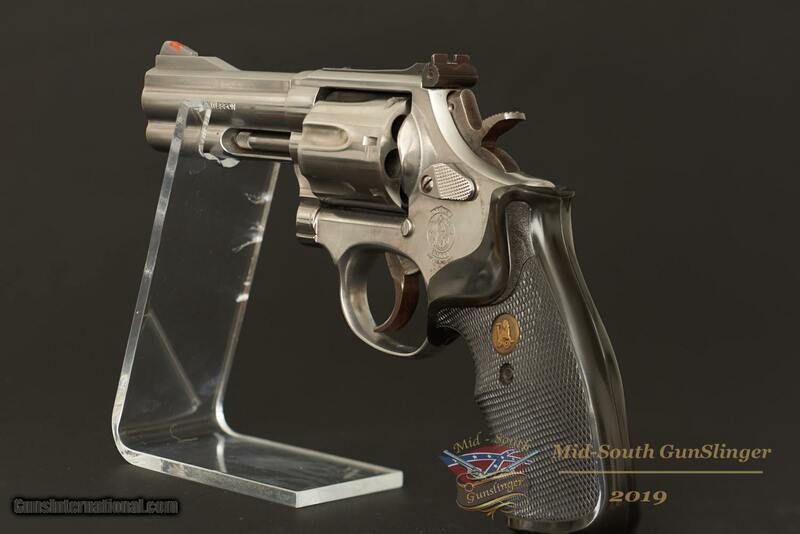 Included in the listing is the pictured Smith & Wesson Model 686-4. 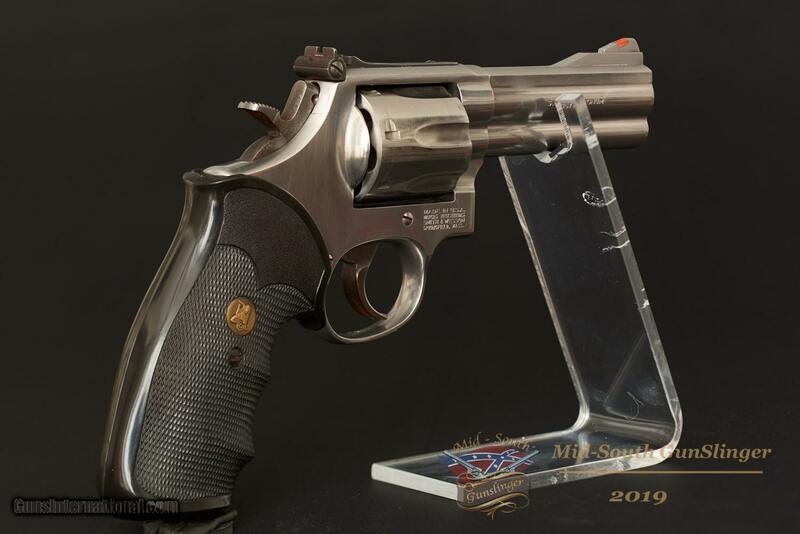 This revolver will ship via USPS Priority Mail to the lower 48 for $29.95.